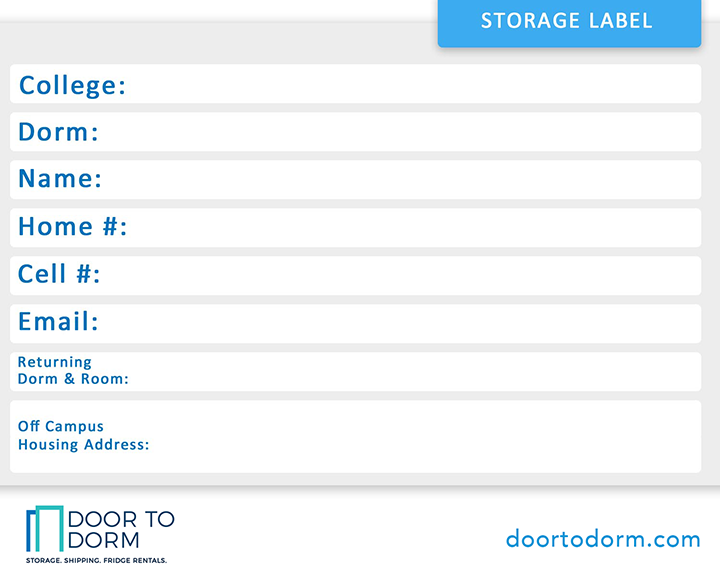 If you live off campus and are between leases for a few months, Door to Dorm can help with furniture storage or rug storage. 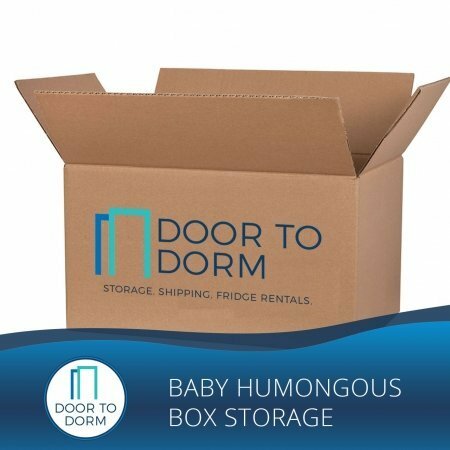 Get furniture or rug storage for 3 months. We will pick-up, store, and deliver your furniture and rugs. It doesn’t matter if it is for a week or the entire summer. 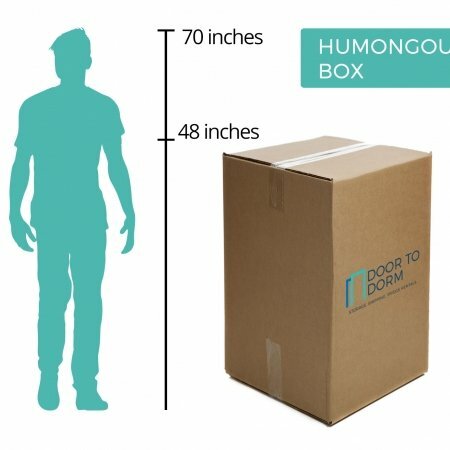 Have a lot of furniture? Because we can store everything from a chair to an entire house, just call 1-800-883-8281 or fill out the form and we’ll give you a custom price quote! 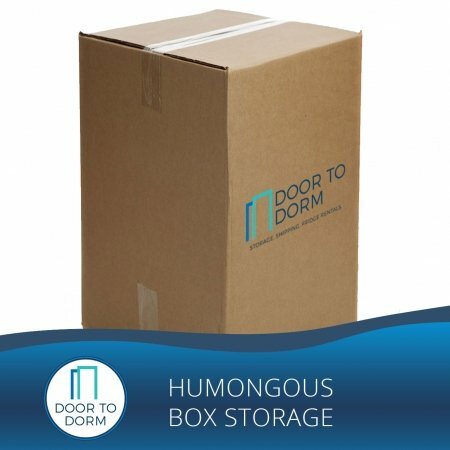 If you live off campus and are between leases for a few month, Door to Dorm can help with furniture storage or rug storage. 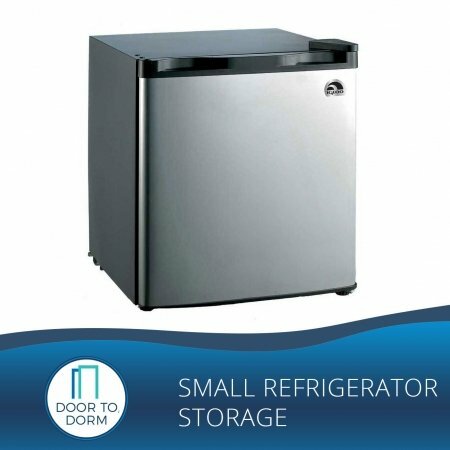 We will pick-up, store, and deliver your furniture and rugs. It doesn’t matter if it is for a week or the entire summer. Have a lot of furniture? 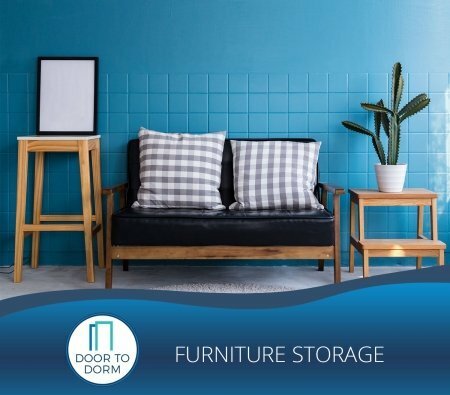 Because we can store everything from a chair to an entire house, just call 1-800-883-8281 or fill out the form below and we’ll give you a custom price quote! 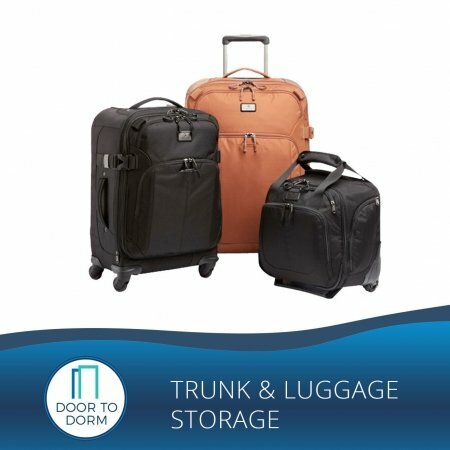 When would you like to start your storage? 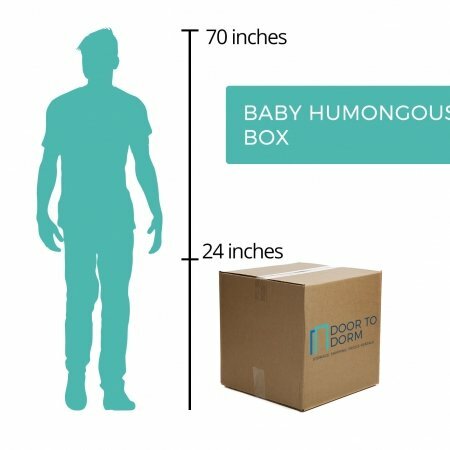 When would you like to deliver your items back?